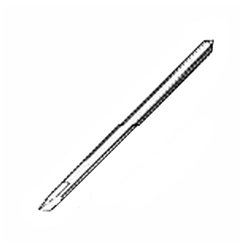 Substitute for Gerber P42255A plotter blades. For best results, use for cutting on 2-4 mil materials. Sold in a pack of 5 blades.